Breastfeeding assistance, laundry, tidying up, getting groceries, meal preparation, amusing older children, walking dogs, or anything that will aid you with recovery and resting. 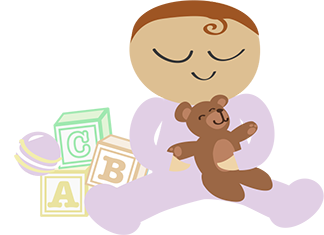 Baby not sleeping or colicky – do you need some sleep? Are you blessed with multiples? Need overnight support? I’ll take care of baby so you and your partner can rest. As everyone’s circumstances are unique, let’s talk and tailor a package to your needs.